Auto-Autos: What Are The Risks With Driverless Vehicles? Over the last few years, loads of companies have been happily showing off examples of vehicles which are able to drive themselves. 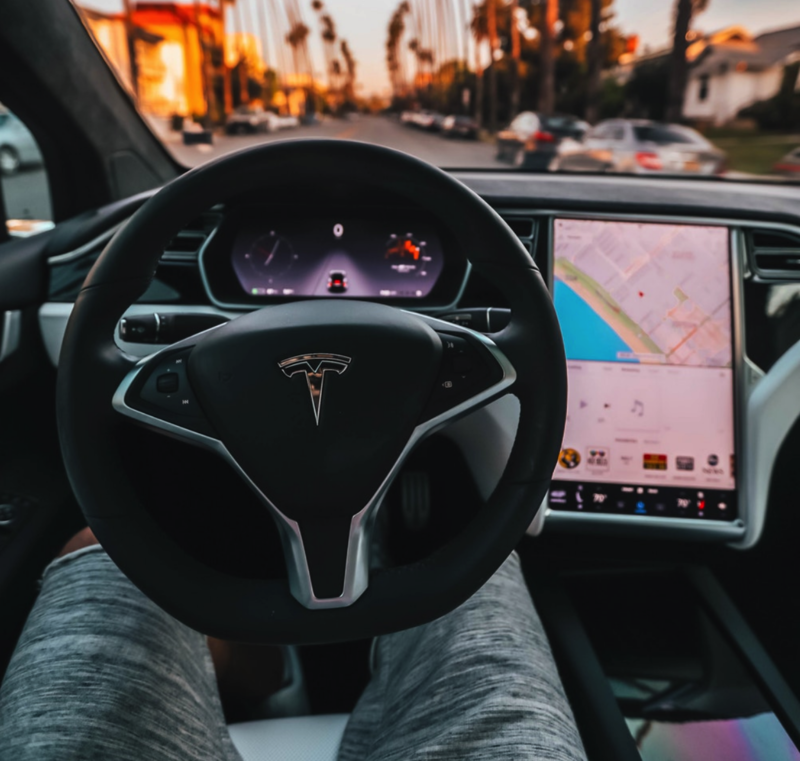 Ranging from the smallest cars to the largest trucks, this sort of technology promises to make the roads much safer in the future, taking human error out of the question when it comes to driving. Of course, though, these is a long way to go before this sort of tool will be ready. Currently, there are simply too many problems with this sort of idea, and this post is going to be exploring some of them to give you an idea of what is at risk. Bugs: Like any piece of modern technology, it can take a very long time for bugs to be ironed out in code and hardware. During testing, things could go very well, with very few errors causing issues, making it seem as if something is ready. Once users get their hands on it, though, this status can very quickly change. When it comes to a car which is travelling at high speed, having a bug occur could be extremely dangerous, especially for those around the car. Security: To make a vehicle driverless, a huge amount of automated and connected components have to be used. Without the right level of security, this can leave vehicles open to very easy hacking, giving criminals direct control over the machine. Thanks to the nature of vehicles like this, it may not be easy to spot that this has taken place, leading to potential issues like accidents, kidnap, and theft while the owner is still inside. Maintenance: When a machine like a truck has to travel long distances each day, it will often have to go through routine maintenance on a regular basis. As a big part of this, the driver will be able to tell when the vehicle has something wrong with it, prompting them to have it fixed before taking the risk of driving with it. When you don’t have a driver, though, this sort of issue may not come to light, making it much harder for companies to keep on top of their most important jobs. Accountability: Finally, as the last area to consider, it’s time to think about accountability in the case of an accident involving driverless cars. It will be hard to find an attorney who will be able to argue a reasonable case in this instance, with several people holding blame. The owners will be the obvious choice for responsibility, but this ignores those in control of the software, along with the people who made it. This makes it very hard to tell who is at fault when something goes wrong with a vehicle like this. As time goes on, this sort of technology will advance to the point that you can safely use it each and every day. Until that point, though, it is probably best to avoid completely driverless options, as they simply aren’t ready for the modern world, and it could take several years for them to get there.